The drive to Currahee Club feels like you are heading into the middle of nowhere. As you pass rural northern Georgia towns and farms, you round a corner and see an elegant southern-style building at the end of the road. With that view of the building you have just found Currahee Club. We went to the gate, received the keys to our cottage on the grounds, and dropped off our bags. My fiancee and I then took a golf cart to the clubhouse and opened the front doors. 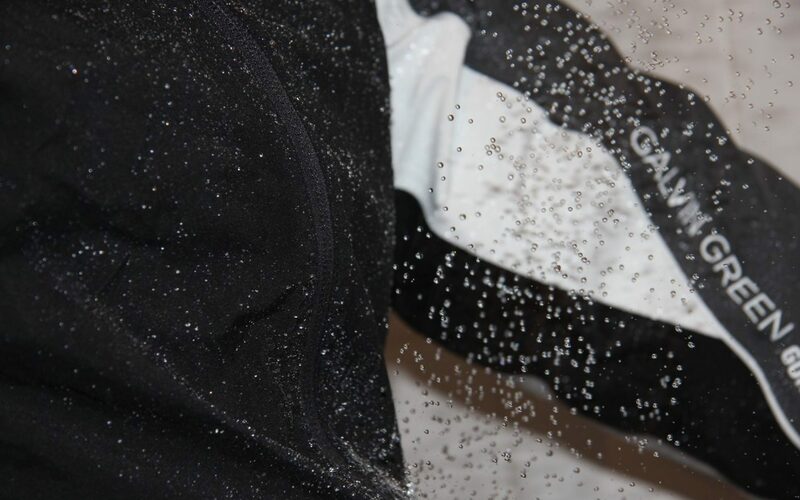 The view that hits you at that point is breathtaking. 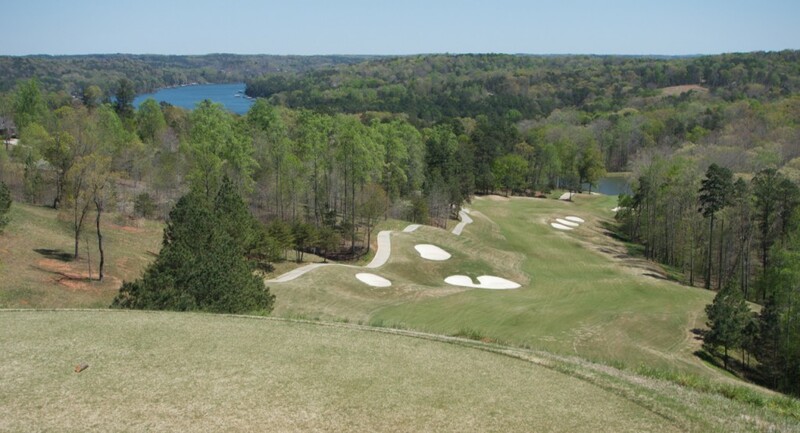 You look down the first hole, across Lake Hartwell, and deep into Georgia. 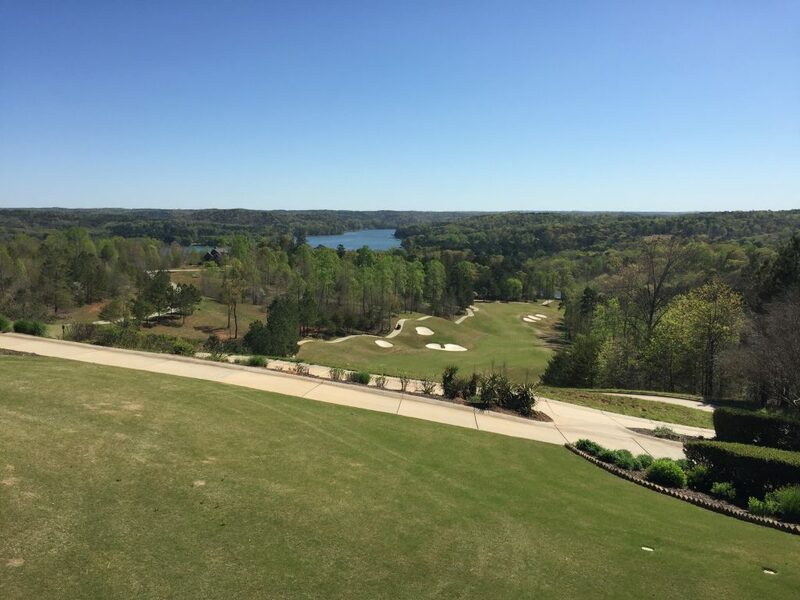 We didn’t make it down to the lake at the bottom of the property during our visit, but Currahee offers the lake/golf “best of both worlds” lifestyle to its members. 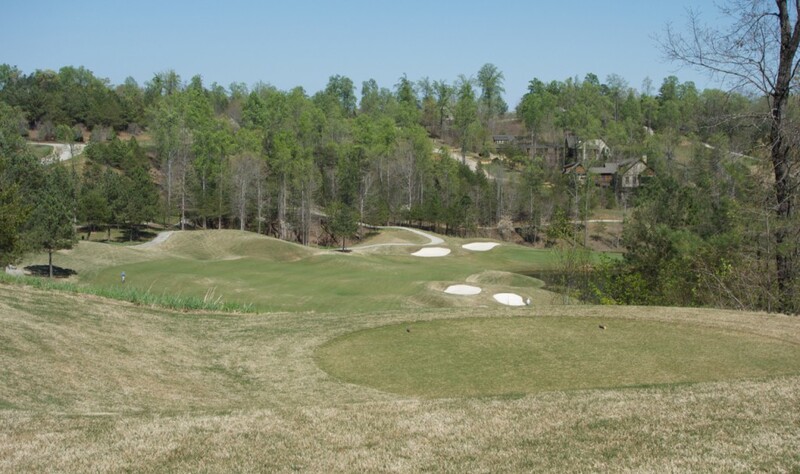 Currahee Club is an hour from Greenville, SC and is an hour and forty-five minutes from Atlanta, GA. 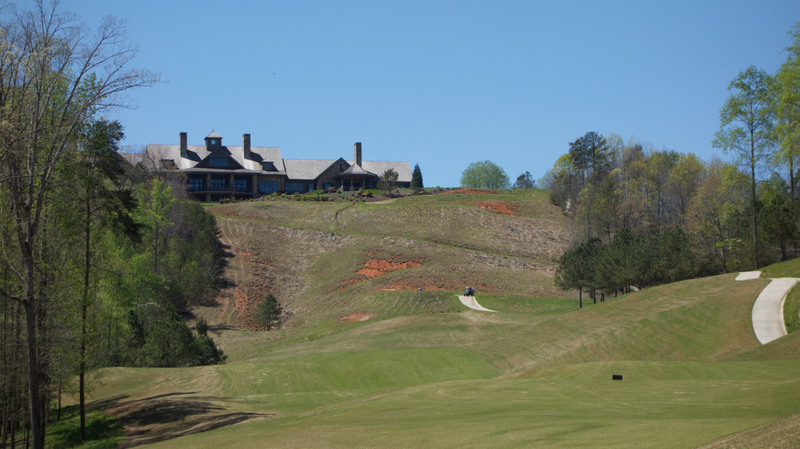 The club was built at the height of the real estate boom and the grand clubhouse sitting on top of a mountain serves as a reminder of the period. The golf course does the same. 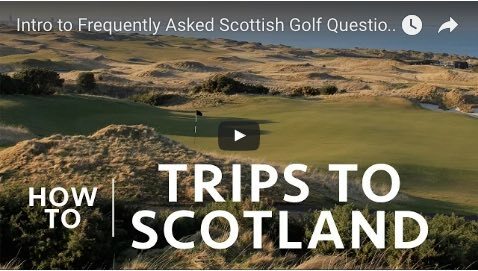 We were told that the course cost roughly $18 million to build back in the day. 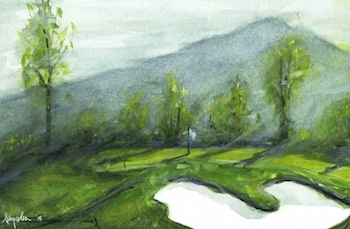 Jim Fazio moved heaven and earth to create holes with stunning views from most tees. It isn’t the en vogue minimalist architecture seen these days, but it’s impossible to not appreciate the jaw dropping setting and fun layout. You hop in your cart and peel off into the hills. 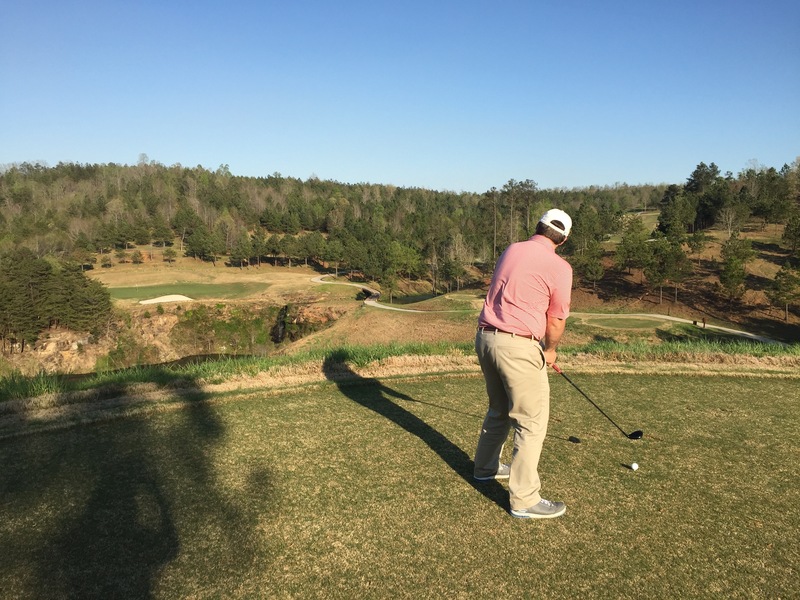 Around most corners is a photo opp, all the way to the par 3 over-a-quarry 17th hole. Insider’s tip: try the Currahee Club Banana Bread when you make a visit… I could eat nothing but that bread for days… I credit it for my good playing that day (and subsequent weight gain). 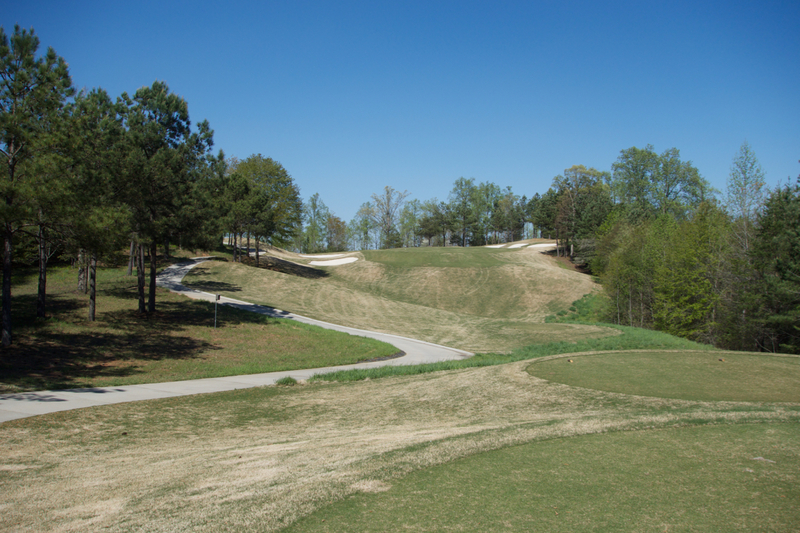 Hole #1 – 550 yards – The green is hidden just behind the trees on the right in the distance. 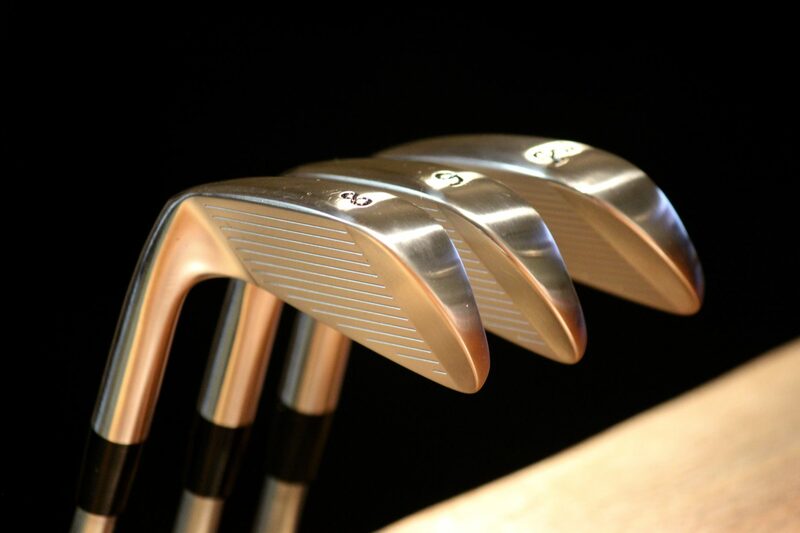 The fairway kicks everything right, so you have to flirt with the bunkers on the left. 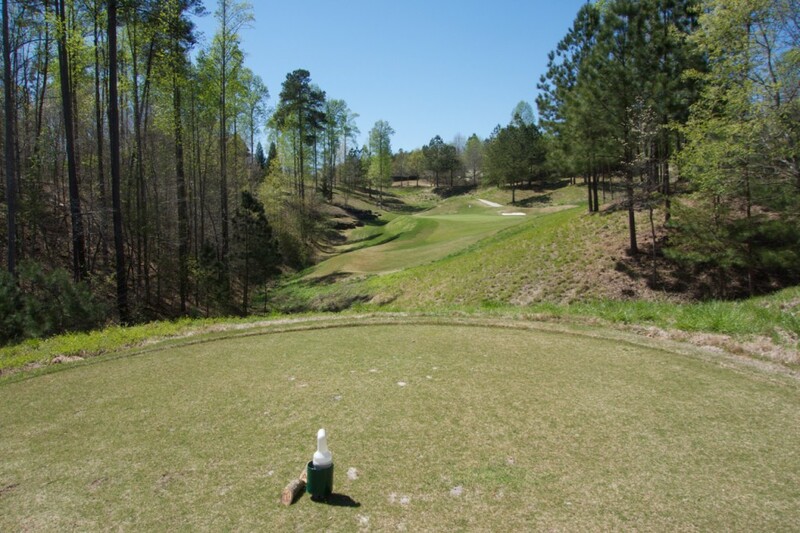 Hole #2 – 151 yards – Don’t come up short! 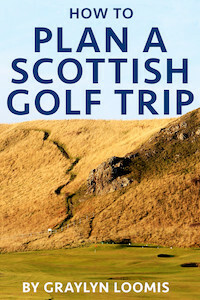 …but also don’t go long and get caught on a downhill lie chipping back to the lake. Hole #4 – 134 yards – This hole is a different beast from the tips at 207 yards. The back left area of the green is much larger than it appears from the tee. 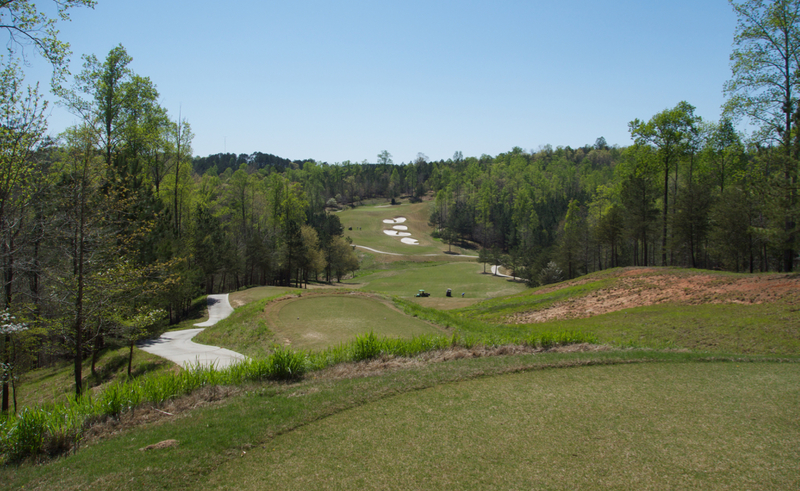 Hole #5 – 488 yards – This is the first of the elevated tee – to lower fairway – to raised green par 4s on the course. Both Jim and brother Tom Fazio use this style of hole quite a bit on their courses. Be thankful for golf carts. 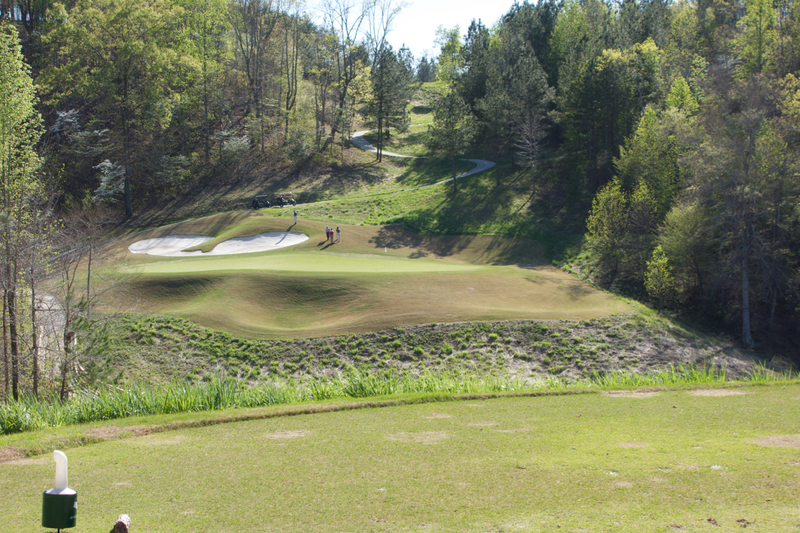 Hole #6 – 342 yards – Bombers can take on the green from these forward tees, but the green juts out into the lake. 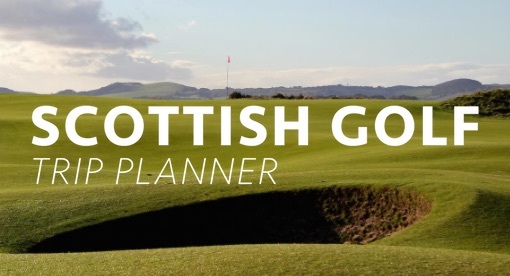 The smart play is a hybrid down the left and wedge into the green from the best angle. 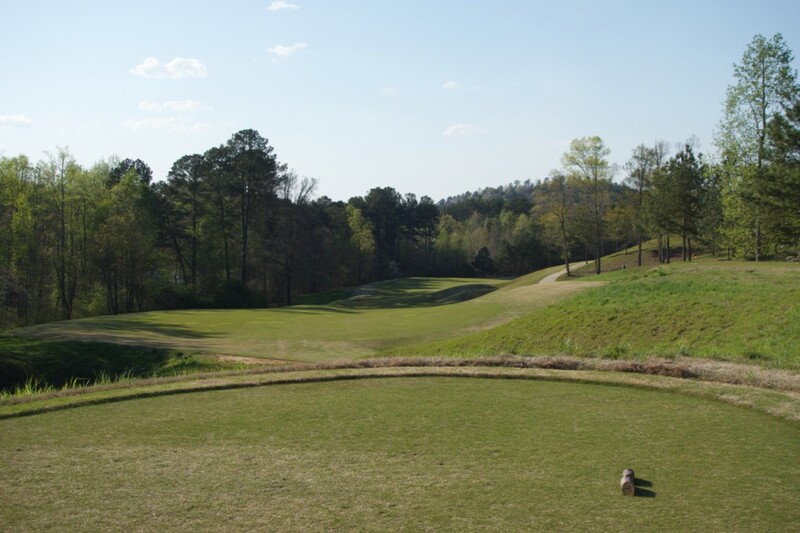 Hole #9 – 360 yards – This dogleg left’s green sat just below our cottage. We had drinks on the back porch overlooking the green and debating strategy. My recommendation? Don’t come up short. 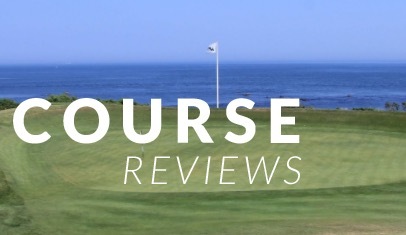 Hole #10 – 500 yards – It’s always a good sign when a lengthy debate is required to decide on the best view on the course. My vote is for the 10th tee, seen below. The fairway dives down and left to the green. 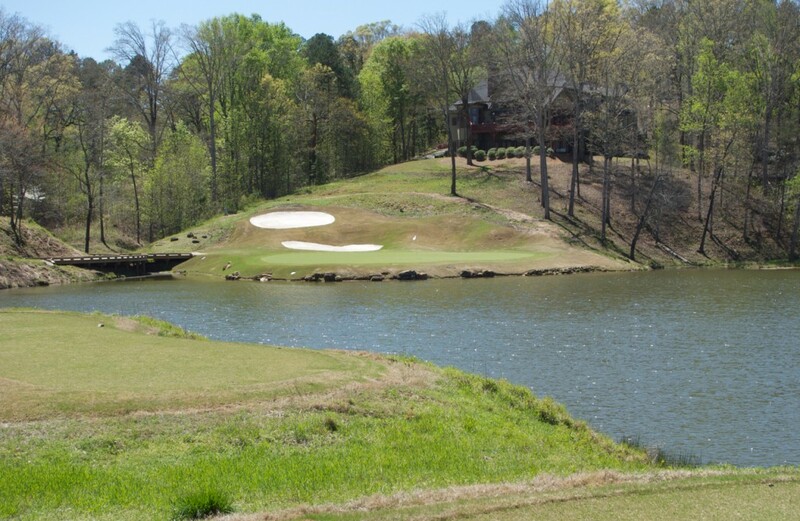 Hole #11 – 436 yards – The lake down the right subconsciously messes with you on this tee. 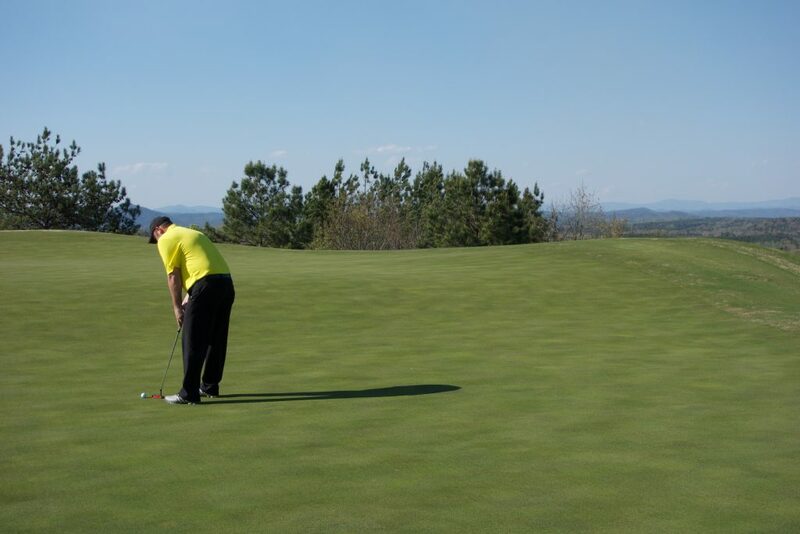 Hug the left and hit it to the correct area on this sloping green. 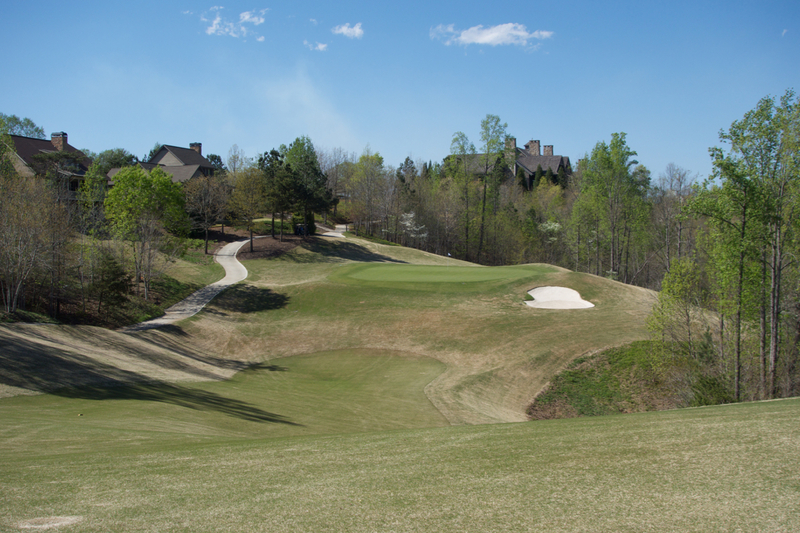 Hole #12 – 170 yards – This green is a good example of Jim Fazio and crew moving serious material. 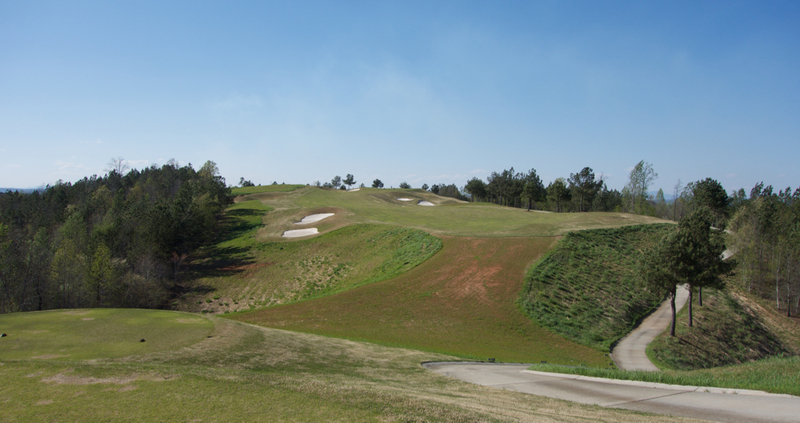 They created a par 3 green on this hillside with an irrigation lake/reservoir below. 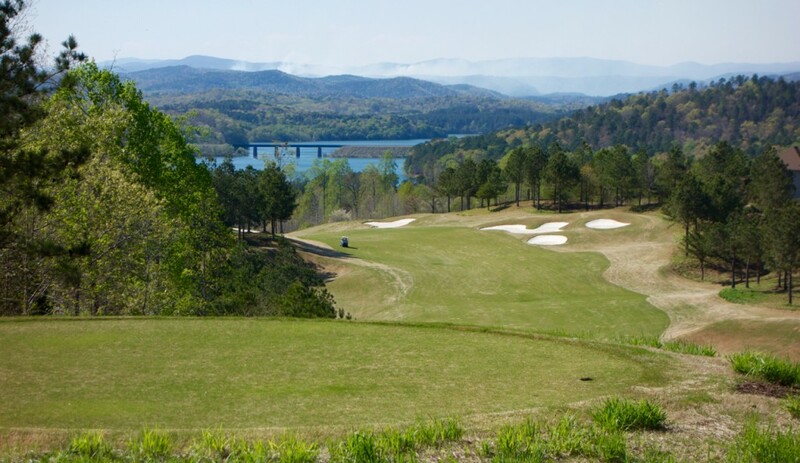 Hole #13 – 377 yards – Another contender for best views, the 13th plays up a ridge line to a raised green with 360 degree vistas into Georgia, South Carolina, and North Carolina. This green is the only spot on the property higher than the clubhouse. 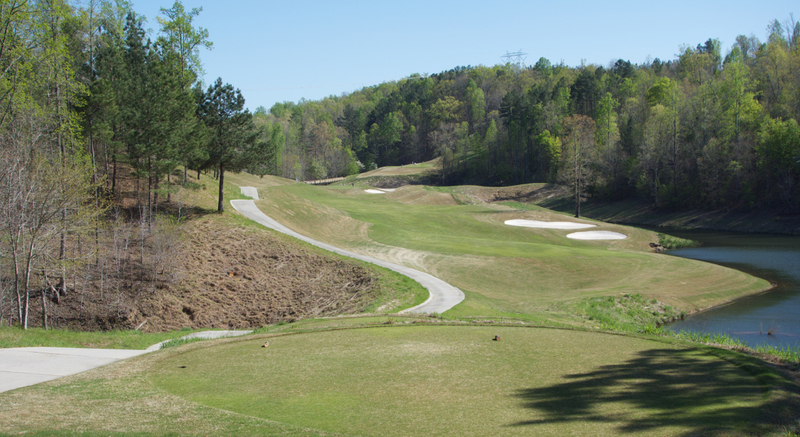 Hole #16 – 470 yards – This dogleg right works around the corner and back up to a raised green. Don’t be short. 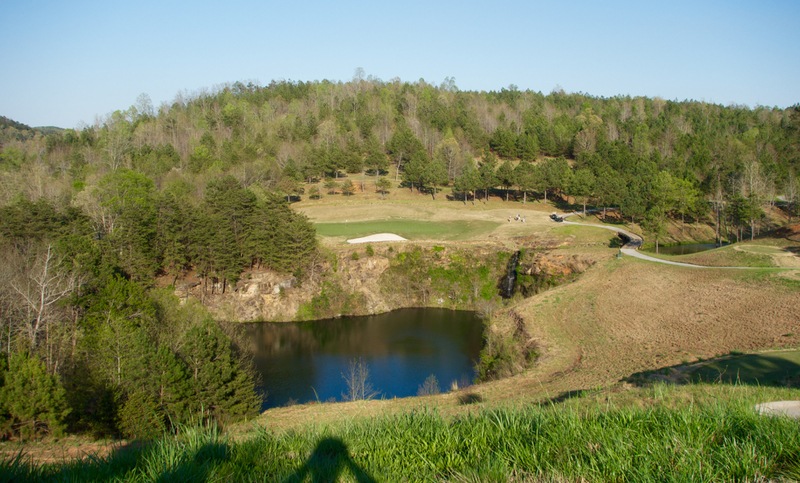 Hole #17 – 165 yards (250 yards from tips, pictured) – A final candidate for coolest view, this par 3 plays across a quarry. The extremely large green has a backstop slope behind it. I hit a few balls on this hole from a range of tees… how could you not?? 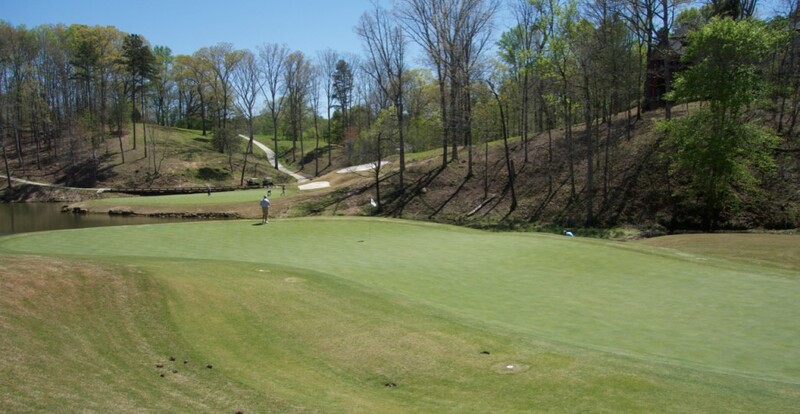 Hole #18 – 372 yards – The final hole plays up a slope to a raised green. After the drama of the 17th this seems like a simple finish, but the final chance for a birdie doesn’t go unappreciated. 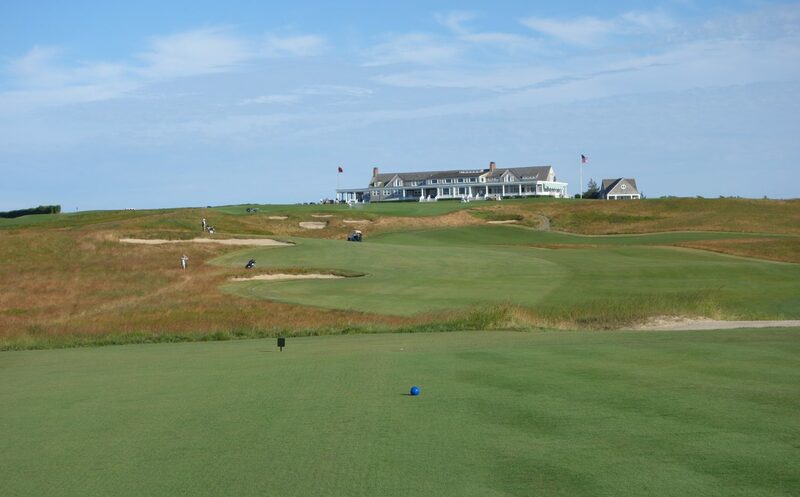 The chance to play Currahee Club came through my job at LINKS Magazine. My fiancee Lucy, even as a non-golfer, loved the hospitality and beauty of the property. You won’t ever stumble across Currahee unless you are deep in the Georgia woods, but if you have the opportunity to go, do it. Get a few pieces of banana bread, grab a cocktail, and head to that back porch on a sunny afternoon… few places could be better.